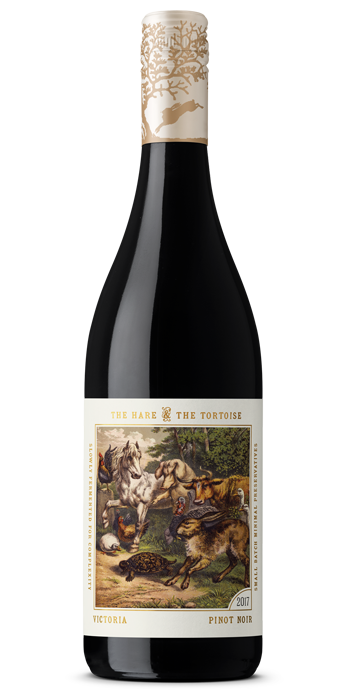 "Made by Tim Shand from a selection of vineyards in the Upper Yarra, and valley floor. It’s labelled as ‘Victoria’ on the front label, but notes the Yarra Valley on the back. 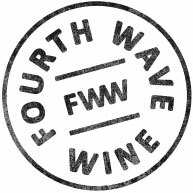 Here’s a fine, savoury and crunchy Pinot Noir. Cherry, spice, some smoky reduction and autumn leaves kind of gear. Gentle lick of tannin, pleasing sappiness, and a red fruited finish of fair length, some peel-like bitterness in the aftertaste. Good value on offer here. A bit of finesse."